MOL Comfort was built in 2008 : Bahamian-flagged post-Panamax container ship chartered by Mitsui O.S.K. Lines. Home / travel news / MOL Comfort was built in 2008 : Bahamian-flagged post-Panamax container ship chartered by Mitsui O.S.K. Lines. MOL Comfort was built in 2008, Bahamian-flagged post-Panamax container ship chartered by Mitsui O.S.K. Lines. On 17\6\2013, she broke into 2 about two hundrid nautical miles (370 km; 230 mi) off the coast of Yemen. 1 of 12 ships of similar design, MOL Comfort was laid down at Mitsubishi Heavy Industries Nagasaki shipyard in Japan on 23\8\2007 and launched on 8\3\2008 as APL Russia for American President Lines. She was completed on 14\7\2008. 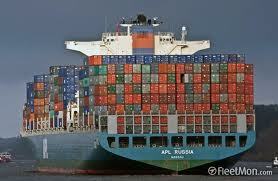 On 1\6\ 2012, APL Russia was transferred to Mitsui O.S.K. Lines Europe-Asia route and renamed MOL Comfort. TOKYO- Mitsui O.S.K. Lines, Ltd. (MOL; President: Koichi Muto) updates the status of the containership MOL Comfort as of 23:00 JST (18:00 Dubai time) on June 23 , 2013. The vessel could not continue sailing under its own power from June 17 because the hull fractured in 2 parts while under way on the Indian Ocean. Mitsui O.S.K. 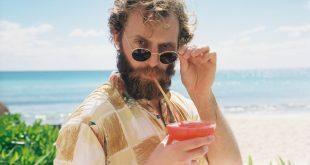 Lines, Ltd. (MOL) today said it has contracted with a salvage company and are proceeding to rescue the cargo and hulls of its containership MOL Comfort, which broke into two parts in the Indian Ocean on Monday during inclement weather. Mitsui O.S.K. 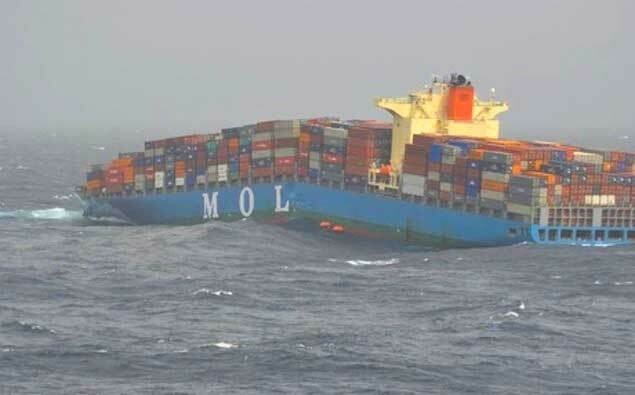 Lines, Ltd. (MOL; President: Koichi Muto) reports that the containership MOL Comfort could not continue sailing under its own power because the hull fractured in two parts while under way on the Indian Ocean.